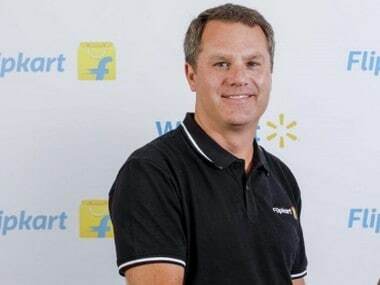 New Delhi/Bengaluru: Almost a year into writing a $16 billion cheque for Flipkart, Walmart CEO Doug McMillon on Tuesday said the retail giant continues to be committed to the Indian market given the huge opportunity that the country presents. McMillon, who is on a two-day trip to Bengaluru, also highlighted that a level-playing field is important to ensure growth for businesses operating in the country. He was accompanied by EVP corporate affairs Dan Bartlett and Dirk Van den Berghe (EVP and regional CEO Asia and Canada). The executives also met the leadership of Walmart India, Walmart Global Sourcing and Walmart Labs. McMillon addressed employees in a townhall, where he was asked a range of questions. Asked about the recent regulatory challenges in the Indian market, McMillon said Walmart has operations across multiple countries and complies with local laws in individual markets but asserted that a level-playing field is important and that is what businesses seek. The government had tightened norms for e-commerce firms with foreign investment with effect from 1 February. 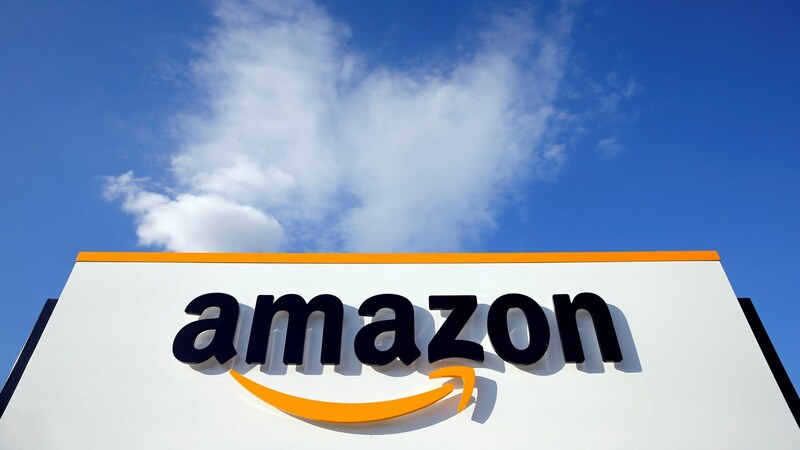 These regulations barred online marketplaces like Flipkart and Amazon from selling products of companies where they hold stakes and banned exclusive marketing arrangements that could influence product price. A separate e-commerce policy for the burgeoning sector is also in the works. At that time too, Walmart had said it was disappointed with the changes but hoped for a collaborative regulatory process going forward that results in a level-playing field. McMillon lauded the efforts of Flipkart for the progress made in taking online shopping to millions of new customers in India. 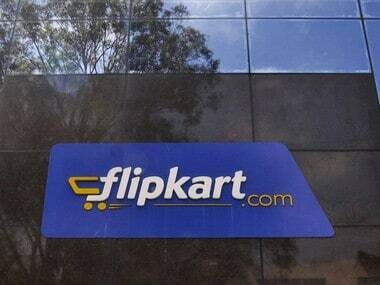 Sources said McMillon also asserted that Flipkart should maintain its leadership position in the Indian market. Flipkart Group chief corporate affairs officer Rajneesh Kumar said McMillon is in India for an internal business trip. "As part for the trip, he interacted with Flipkart's leadership team and employees. 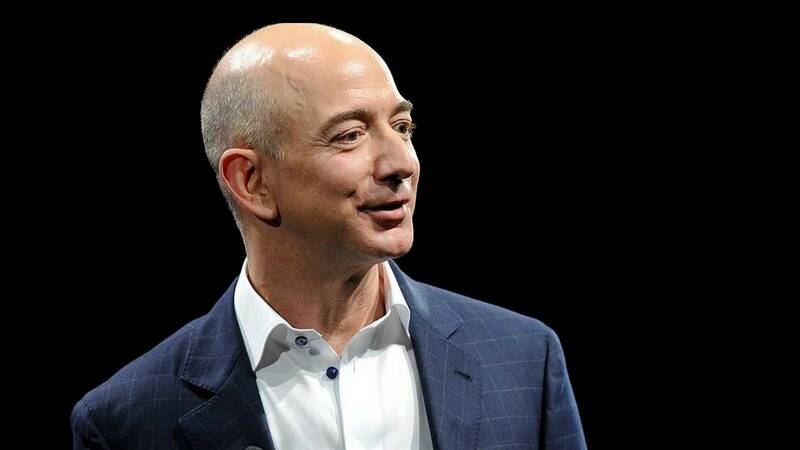 He is delighted with the progress the team is making to take e-commerce to next 200-300 millions customers in India, and bring a great selection through right affordability construct to consumers in the country," Kumar said. McMillon also commended Flipkart Group CEO Kalyan, PhonePe CEO Sameer Nigam and the team for their role in leveraging technology and innovation for solving challenges in India's digital commerce. Krishnamurthy said Walmart's long-term, strategic partnership with Flipkart was immensely valued by everyone. McMillon is visiting at a time when Flipkart is locked in an intense battle for market leadership in India with American giant Amazon. India's richest man Mukesh Ambani has also announced ambitious plans of an e-commerce platform to tap into the country's digital shopping segment that is forecast to touch $200 billion in the next few years.